Have you ever been in the famous Mardi Gras of New Orleans? 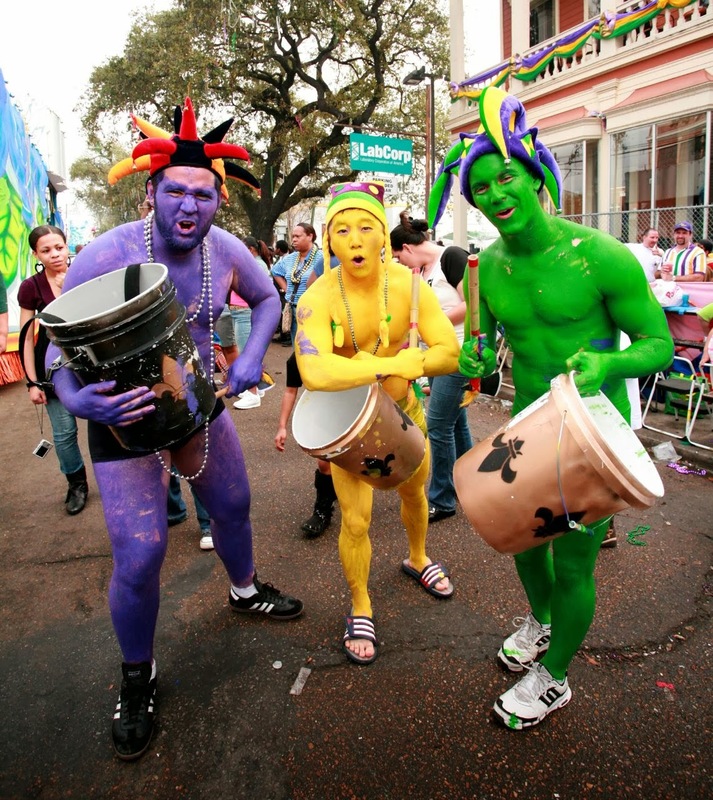 Mardi Gras is a big party in New Orleans from Today 4th March. Is all about parades and having lots of fun with visitors and locals sitting on the ground having delicious meals and enjoying with the crowds between each parade. Also known as Fat Tuesday it always falls the day before Ash Wednesday, the beginning of Lent. Welldone Publishers: Art Prints & Greeting Cards worldwide would like to encourage all of you to plan your Mardi Gras holidays in New Orleans next year's parade!